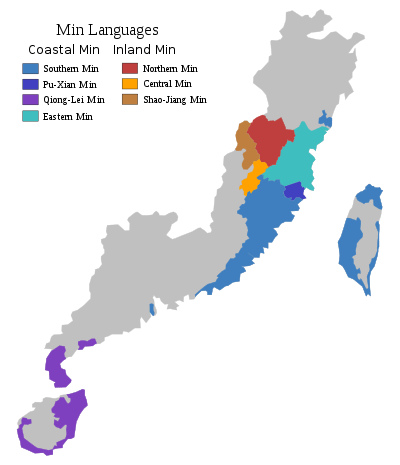 Houguan dialect subgroup (侯官片), including the Fuzhou dialect, Fuqing dialect, Lianjiang dialect and the dialect of the Matsu Islands. Funing dialect subgroup (福寧片), including the Ningde dialect and the Fu'an dialect. ↑ Hammarström, Harald; Forkel, Robert; Haspelmath, Martin; Bank, Sebastian, eds. (2016). "Min Dong Chinese". Glottolog 2.7. Jena: Max Planck Institute for the Science of Human History. ↑ 李如龙 Li Rulong (1994). 福州方言词典 Fuzhou Fangyan Cidian (Rev. 1st ed.). Fuzhou: 福建人民出版社 Fujian Renmin Chubanshe. p. 1. ISBN 7211023546. ↑ Guest, Kenneth J. (2003). God in Chinatown: Religion and Survival in New York's Evolving Immigrant Community ([Online-Ausg.]. ed.). New York: New York University Press. p. 48. ISBN 0814731546. ↑ Pieke, Frank. "Research Briefing 4: Transnational Communities" (PDF). Transnational Communities Programme, Institute of Social and Cultural Anthropology, Oxford. Retrieved 2 March 2015. ↑ Wong, ed. by Bernard P.; Chee-Beng, Tan (2013). 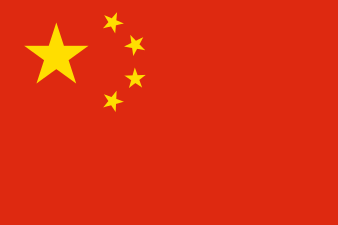 Chinatowns around the world gilded ghetto, ethnopolis, and cultural diaspora. Leiden [etc. ]: Brill. p. 251. ISBN 9004255907. ↑ Kurpaska, Maria (2010). Chinese language(s) : a look through the prism of the great dictionary of modern Chinese dialects ([Online-Ausg.]. ed.). Berlin: De Gruyter Mouton. p. 71. ISBN 9783110219142. ↑ Bodman, Nicholas C. (1984). 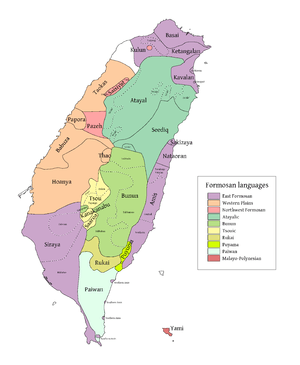 "The Namlong Dialect, a Northern Min Outlier in Zhongshan Xian and the Influence of Cantonese on its Lexicon and Phonology". 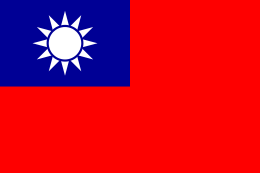 Tsing Hua Journal of Chinese Studies. 14 (1): 1–19. ↑ Bodman, Nicholas C. (1985). "The Reflexes of Initial Nasals in Proto-Southern Min-Hingua". In Acson, Veneeta; Leed, Richard L. For Gordon H. Fairbanks. Oceanic Linguistics Special Publications. 20. University of Hawaii Press. pp. 2–20. ISBN 978-0-8248-0992-8. JSTOR 20006706.